Front and center, kiddos! Here comes action! Here comes adventure! 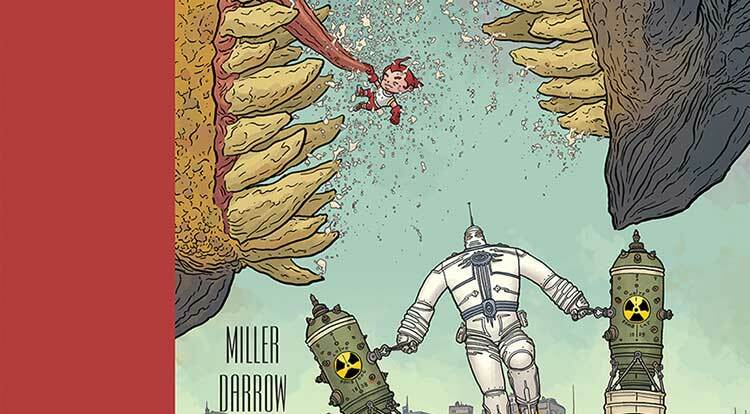 Here comes The Big Guy and Rusty the Boy Robot—a roller-coaster ride through the minds of Geof Darrow and Frank Miller, the tag team that set you reeling with their hard-hitting series Hard Boiled! 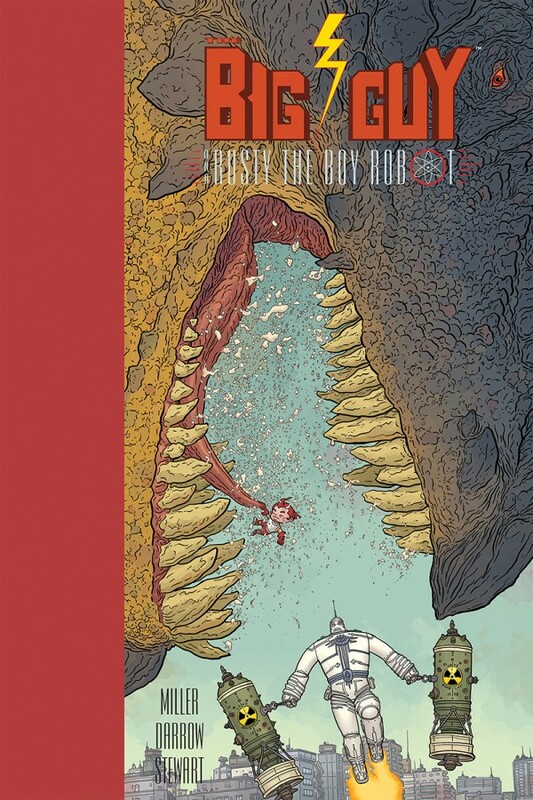 Preorder your copy of the Big Guy and Rusty the Boy Robot hardcover edition, coming in October 2015, from Amazon, Barnes & Noble, or IndieBound, or contact a local comic shop through Comic Shop Locator.